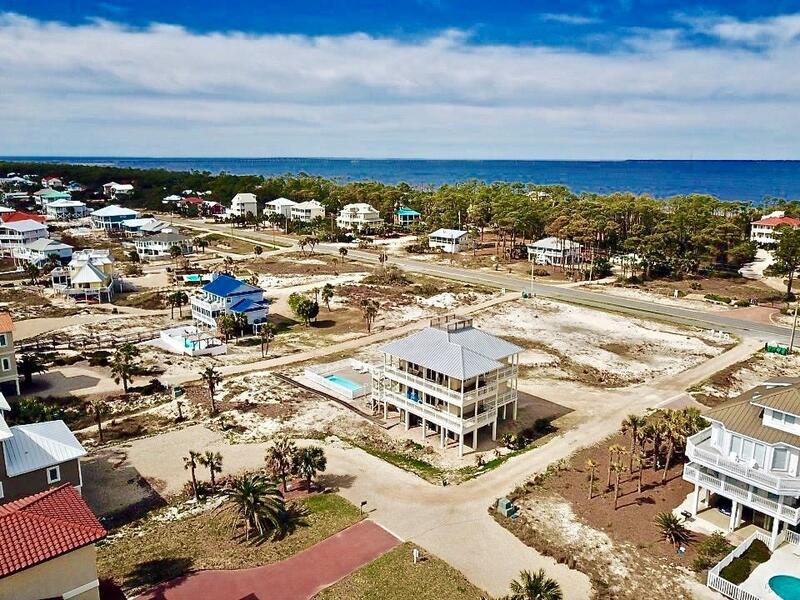 Panoramic Gulf views from this stellar first tier home on the East End! 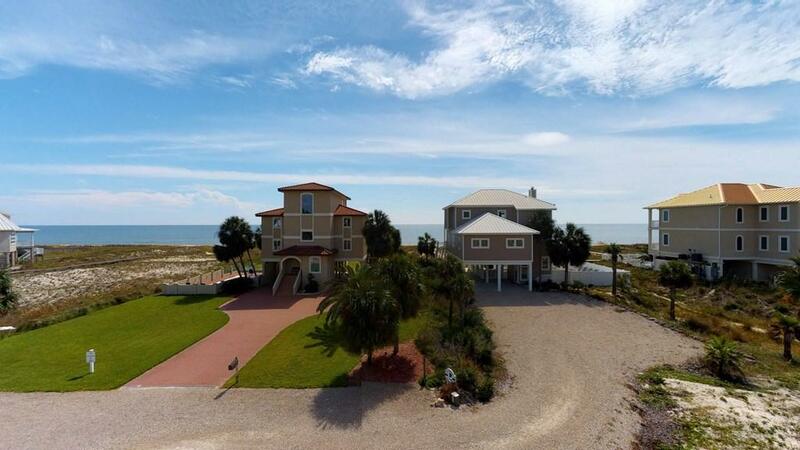 Salt Air has 5 spacious bedrooms and 4 baths. 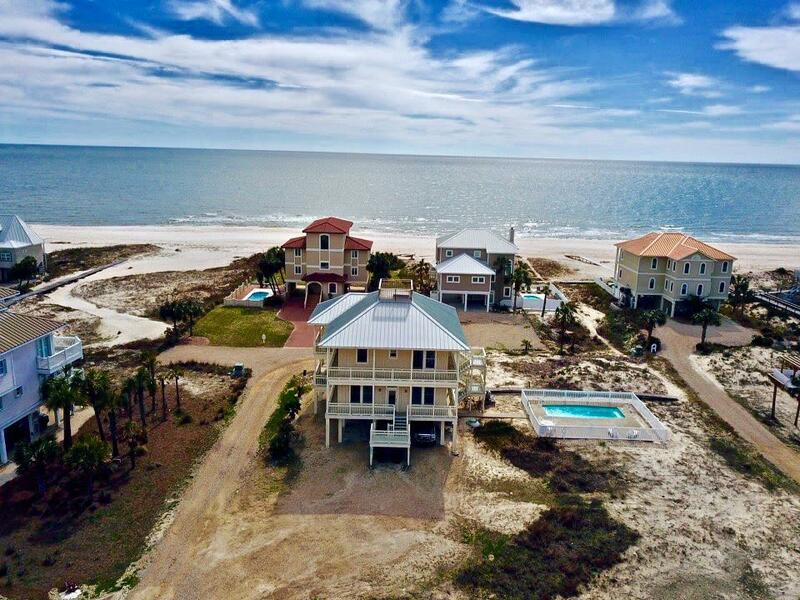 Great floor plan for a family vacation home with three bedrooms on the first floor sharing a beach facing living room and wrap around deck. The top floor great room looks out over the wide deck to views of the Gulf in all directions. Efficient kitchen with breakfast bar and plenty of cabinet space for beach snacks. Wrap around decks on both levels so you can always find a shady spot to catch the breezes. Sparkling pool right off the deck and hot tub under the house offer all the water-fun choices! 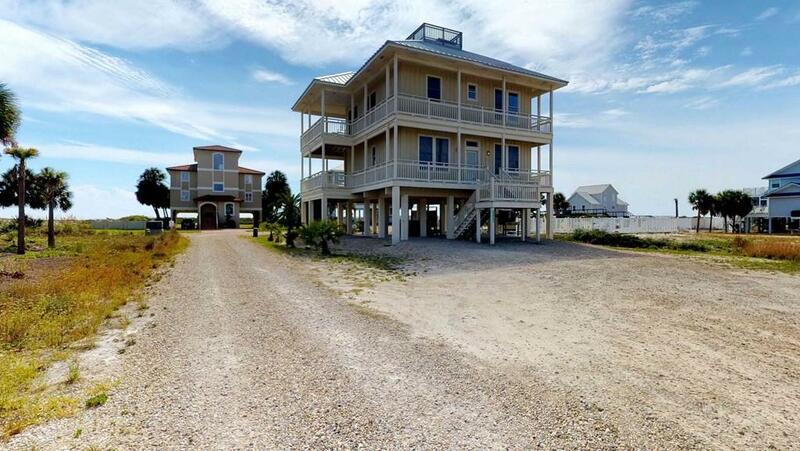 Convenient beach access to the beautiful wide, uncrowded beaches of the East End. Excellent rental history add to its investment appeal!